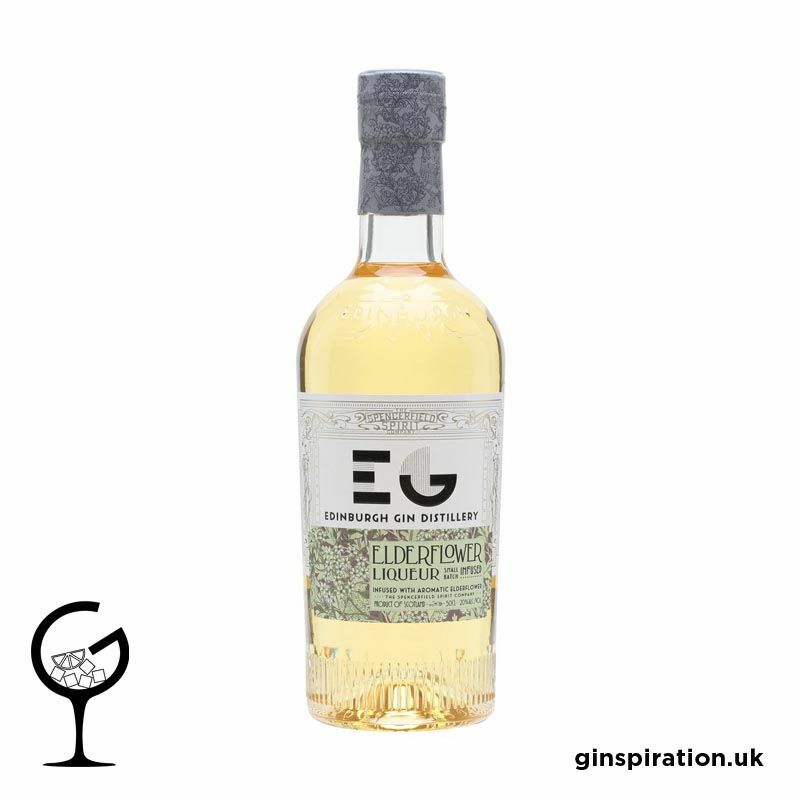 One of the trio of gin liqueurs, Edinburgh Gins Elderflower Liqueur is distilled using the best native ingredients, locally sourced from the rural landscapes which surround Edinburgh. Subtle yet complex, this floral liqueur is made with freshly-picked elderflowers. Elderflowers have a distinctive floral aroma and flavour that marry beautifully with gin botanicals. The summers elderflowers are handpicked in full bloom and then infused with our classic Edinburgh Gin. The flowers are then left to macerate for a month for full flavour extraction.